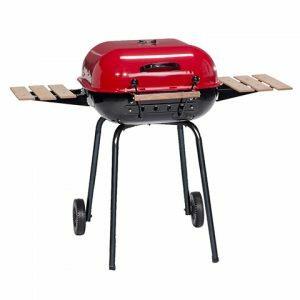 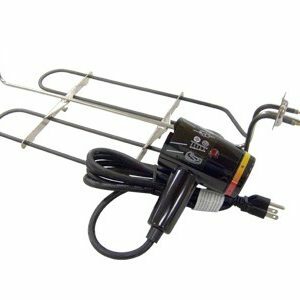 This Americana Wherever Dual-Fuel Grill is a versatile outdoor grill ideal for any balcony, patio or deck, and it easily transforms from electric to charcoal and back again for patio parties, tailgates, the beach or picnics. 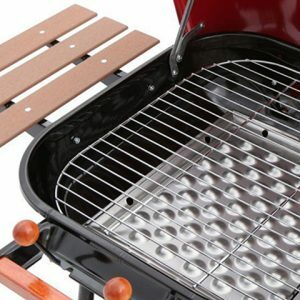 Finished with high temperature powder paint and heavy-duty, reinforced steel legs, this grill is built to last and go wherever you want to go. 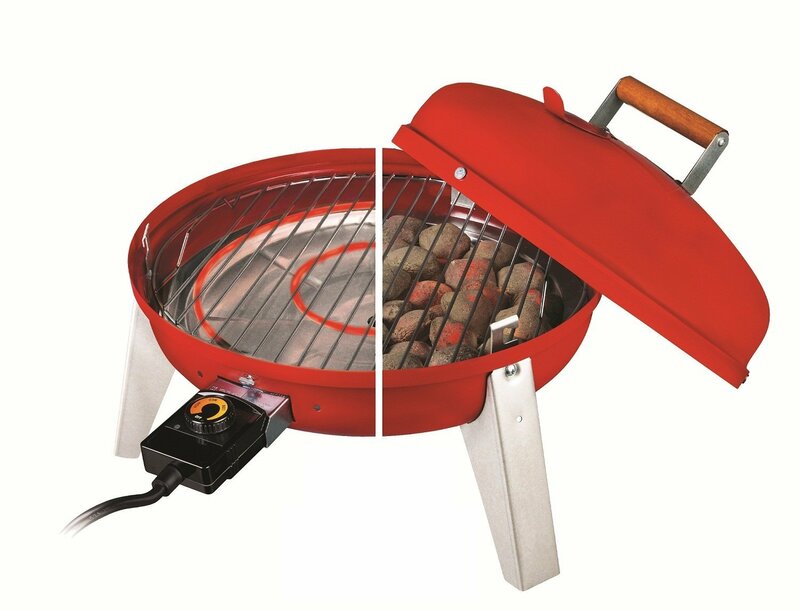 The 2-in-1 Wherever Grill combines the best qualities of charcoal and electric grills yet maintains a light weight to make it easy to take wherever you go. 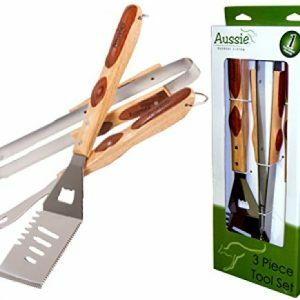 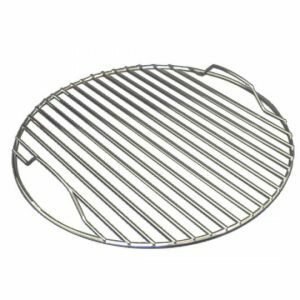 With its interlocking hood and bowl and its large, stay-cool wooden handle to enhance portability, this is the most versatile grill on the market and the only one of its kind. 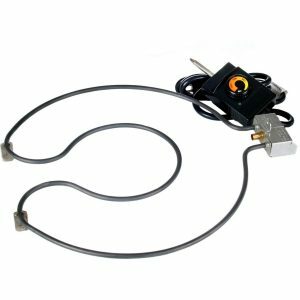 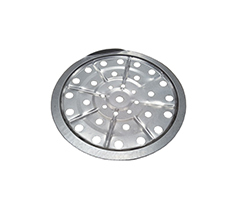 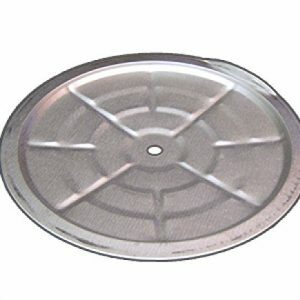 Its variable 1500-watt element is UL and CUL listed and will plug into any standard household outlet, and its double-hood vents provide better draft and temperature control. 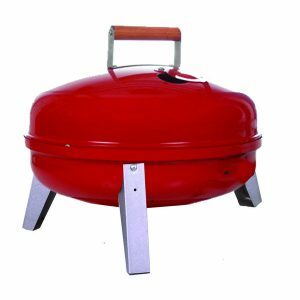 Finished with high temperature powder paint and heavy-duty, reinforced steel legs, this grill is built to last and go wherever you want to go.